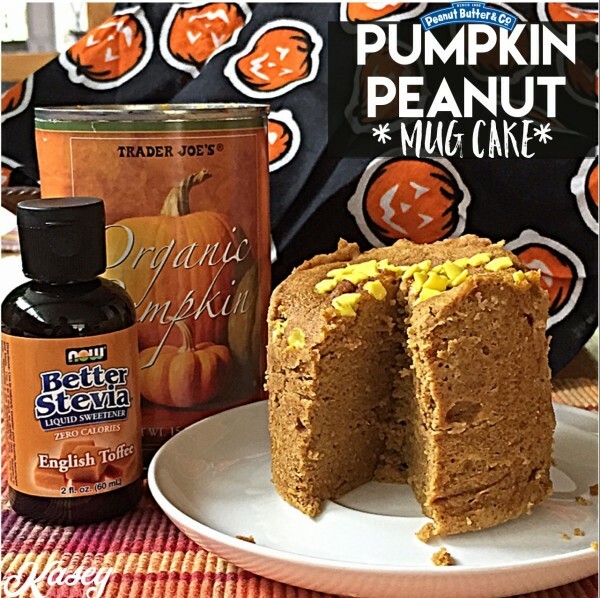 #plantPOWER Pumpkin Pie via Hungry Healthy Girl Kim! W.O.D. Welder All Natural Hand Care Products - IN LOVE!